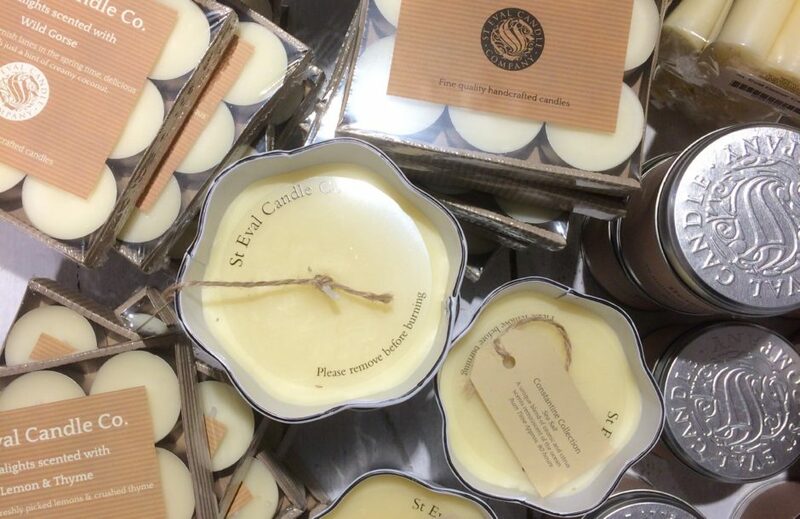 St Eval Candles – Looking for something to calm and soothe your wonderful mum? We stock a great range of St Eval Candles from tealights to tins to ceramic pots. Locally based, luxury, hand-made candles, St Eval use traditional methods with delicate and unique fragrances. We also have the new Spring collection in stock. Prices start from £5.90. 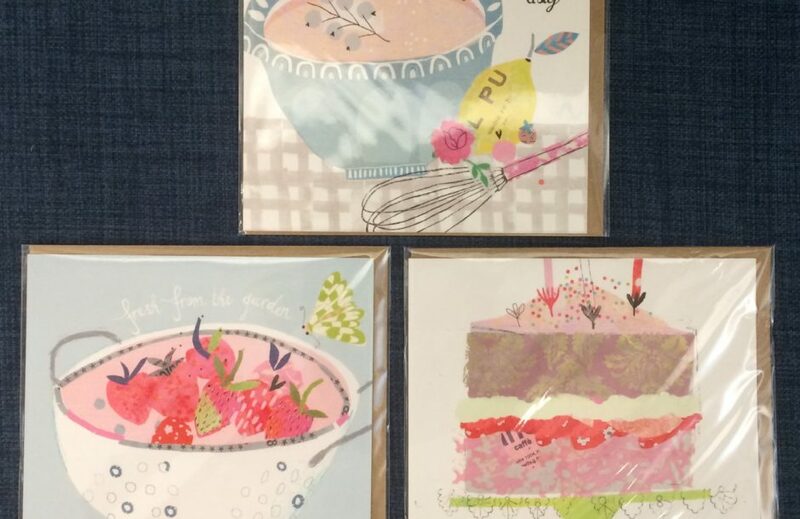 Anna Victoria Cards – pretty cards for special mums, we have been stocking Anna’s cards since we opened. We are a real fan of her beautifully, illustrated cards. Anna’s unique style is an eclectic mix of quirky hand drawn patterns, collage combinations and delightful colours. We have a selection of these good quality gift cards, all priced at just £2.25. Helen Round Designs – provide that brilliant splash of colour perfect for Spring days. 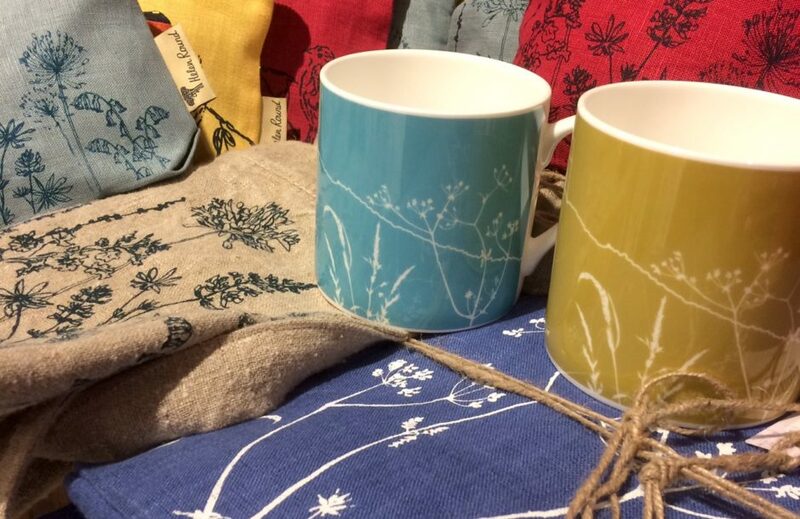 This stunning collcetion of homeware from Helen Round is inspired by the Cornish landscape. Living in Cornwall, close to the sea and surrounded by nature, provides Helen with continuous inspiration and joy. Her work is a celebration of all that is Cornwall. Prices start from £12.50. 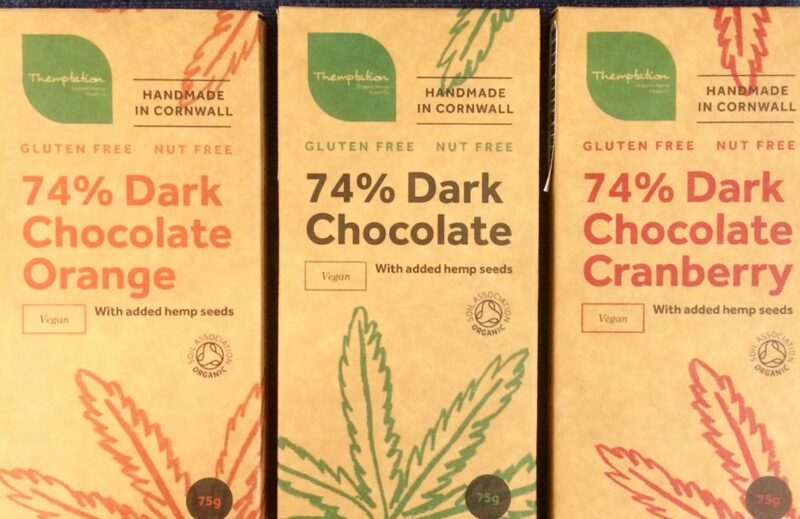 Themptation Chocolate – made with hemp seeds, this organic chocolate is made at the stunning Trevibban Mill organice vineyard in St Issey, North Cornwall. Hemp is a natural source of protein and omega 3, 6 & 9 and is vegan friendly. Bars cost £3.50 each.